Right now, our forklift forks and attachments are making a difference in all sorts of sectors. And one of these sectors is an industry we’ve been working with since we first started out, and that’s waste handling. We’ve been specialising in waste for more than 20 years, providing customers with forklift attachments that enable them to sort and move waste more efficiently and comply with the latest industry standards and guidelines. Thanks to its four-way entry base, this attachment makes it easier for waste to be held, moved and disposed of within confined spaces. While the attachment may be available in manual operation, it can be converted to automatically tip at high level, simply by using a conversion kit. Not only can this help streamline outputs, but enables forklift/telehander operators to empty their skips from the safety of their seat. Also known as The Basil, this forklift attachment provides a quick and easy way for re-heaping loose granule products, such as sand, topsoil, grain and similar materials, from yards, roadways, footpaths, warehouse and other sites. Available in four different models (IFMS-1200, IFMS-1500, IFMS-1800 and IFMS-2450), The Basil spans from 1,200 to 2,450mm in width and can be operated either left or right-hand, making it even easier to operate. This fork-mounted Skip Compactor is designed to achieve optimum skip capacity, which means more time is spent filling and less time is spent emptying. 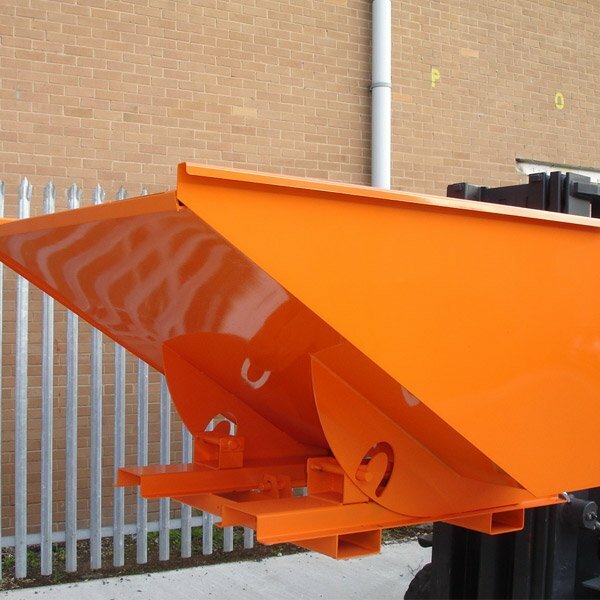 Waste is usually deposited into yard skips and taken away once full. However, in most cases, skips are 30 to 45% full of fresh air. This attachment can be used to compress skip contents right down, reducing the number of collections required and money spent carrying them out, in the process. 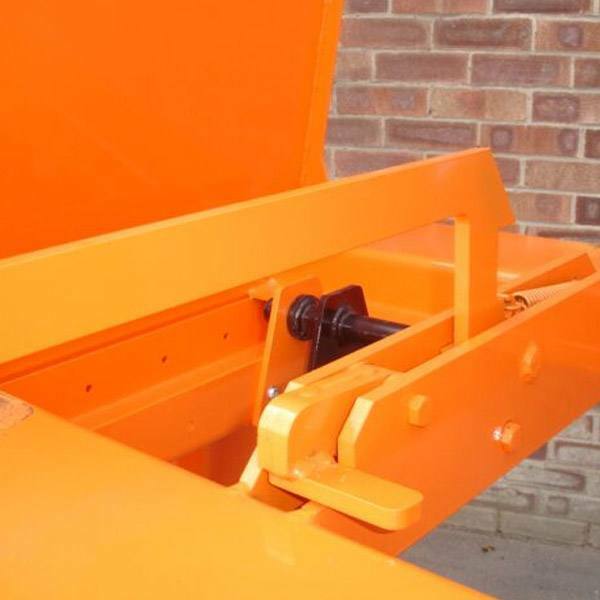 This fork-mounted Wheelie Bin Lifter attachment has been designed to safely lift, move and empty 660 and 1,100-litre wheelie bins with side trunnions. 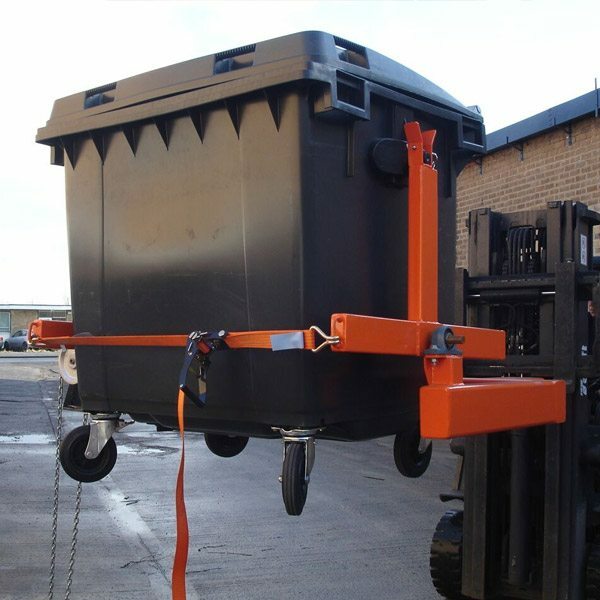 This type of waste management is becoming increasingly popular, and this attachment has been designed to help overcome the logistical challenges, as well as time-keeping constraints, associated with wheelie bin collection and emptying. It is gearbox-operated and features an endless chain, which means operators can safely use it from a low level. 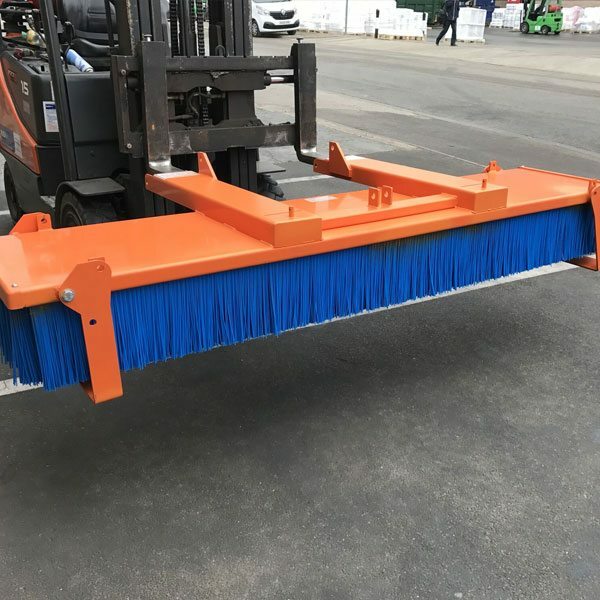 The Fork Mounted Multi Scoop is an ideal alternative to loading shovels and enable forklifts to be used as more of a universal asset for multiple purposes. This multi-use attachment can be used to move and load loose materials, such as sand, gravel and topsoil, on to the rear of collecting vehicles or into Big Bulk Bag Hoppers. That’s just a quick round up of some of the ways our forklift attachments are helping to improve safety and productivity and reduce costs and risk for many of our waste and recycling customers. And, of course, there’s also the Invicta Difference too, which you can read all about right here.